Fact and fiction mingle in Google’s world just as it does in the stories of Julius Caesar and his tragic death on March 15 in 44 BC. Shakespeare created a compelling play by taking dramatic liberties.’ Many SEO firms do the same today. If you truly want to avoid the death of your website during one of Google’s algorithm updates, you need to know the facts. The genuine facts from 44 BC may not be glamorous as Shakespeare. However, they’re far more informative for how you can get on the wrong side of Google. Consider this. Fear led to the assassination of Julius Caesar on the Ides of March. Historian Suetonius tells us Julius refused to rise when the senate informed him that they had named him dictator perpetuo.’ Indeed he quickly began to play the role of dictator. This sparked the conspiracy of senators Gaius Longinus and Marcus Brutus. Unfortunately, they failed to prevent the very thing they feared. An imperial government replaced the republican government. Dictators would rule Rome until its demise. Or is Google like Longinus and Brutus—waiting to assassinate your website? Are you Julius Caesar blithely unaware of the evil plot against you? The Ides of March is upon you. What side will you be on? Should we Fear Google has too Much Power? We’ve given Google considerable power. However, when you compare Statista and NetMarketShare reports, Google’s search engine market share isn’t as large as it once was. Google’s 88.36% share in the first quarter of 2015 has dipped to 67.73% in February 2016. Bing’s holding 15.57%. Baidu’s grown to 7.11%. Yahoo Global holds 7.11%. Does this waning power mean we should be a little less fearful of Caesar?’ Possibly. However, we must consider this. Google’s the leader, so most everyone else follows. While Longinus and Brutus were successful, if you’re constantly plotting to kill it with Google’ through certain strategies, you’ll discover your plot won’t succeed. Let’s look at the history of plots against Google’s algorithm that have taken down numerous websites. In 2003, Google wised up to backlink schemes, co-owned domains, hidden text and keyword stuffing. Crackdowns on these black hat/grey hat techniques have been ongoing. 2004 was the year Google introduced Latent Semantic Indexing (LSI). The years 2005 and 2006 saw Bourbon and Big Daddy. Both algorithm updates improved how the search engine treated duplicate content, while Allegra and Jagger rolled out another crackdown on links. Personalized search helped users find the things they were interested in, and Google Local helped businesses find a place on the map, literally. In the 10 years since, we’ve seen websites struggle through a range of algorithm updates. Panda, Penguin, Phantom (AKA The Quality Update), Hummingbird—these famous and much talked about algorithms all seem to have one thing in common. Raising the bar for content quality is the consistent target. Glenn Gabe of GSQi quotes John Mueller. “Google pushes hundreds of updates per year, with over one thousand last year. He goes on to say, “the September tremors seem to impact sites with both Panda and Phantom baggage. Panda 4.2 is on an automated six-month roll out that started in July 2015. In February, it still roamed the internet seeking pages and evaluating them for content quality. Caesar’s attitude is what got him into trouble. He forgot the importance of creating loyalty. He lost a sense of what had built his great nation. Likewise, your attitude could turn Google from friend to adversary—your Brutus. This is because Google is on the side of your customers and users. If you’re serving up what they are looking for, you’ll do well. Consider Google’s mobile-friendly update, nicknamed Mobilegeddon. Rumors that Google’s been rewarding websites for being mobile-friendly have been around since 2011. With 80% of users owning a smartphone and using them to search the internet, should it be any surprise that websites unfriendly to mobile screens should see a 35% drop in visibility when search originates from a smartphone or tablet? Such websites invite a death squad. Site speed is the most significant ranking factor for mobile-friendliness, according to 3Q Digital’s director of SEO Colin Guidi. So having a dynamic site isn’t enough. It needs to load quickly to deflect Google’s Brutus blade. Google is like Longinus and Brutus in its goals. It’s holding on to the Republic.’ It’s for the power of the people. This means that it comes back to the same issues again and again—those things it believes makes its search customer happy. Whether or not Google is out of touch with what the people want isn’t part of the discussion. In Caesar’s day, the people wanted an emperor. They proved it by lifting their swords with those loyal to Caesar. In the end, his murderers lost because they hadn’t read the people’s desires accurately. This may happen to Google eventually. Yet for now, the history of Google’s algorithm updates tells you what to focus on—website speed and quality content. It’s time to stop trembling whenever Google rolls a new update out. Do what’s good for your end user. Then you can say, “Who cares if RankBrain is using artificial intelligence (AI) to automate phrase and word associations to handle searches it’s never seen before? According to BloombergBusiness, that’s nearly 15% of a day’s total search queries. James A Martin of CIO asks us to “consider this ambiguous query, What's the title of the consumer at the highest level of a food chain?’ This query will receive similar search results as the much-shorter keyword phrase, top level of the food chain.’ Google's answer is predator.’ Search engine users are far more likely to type a short search query, especially from a smart phone or tablet, so RankBrain’s ability to associate shorter queries with longer questions is an asset—especially when it’s able to learn the associations on its own. Ultimately, RankBrain doesn’t affect SEO—as long as you’re focusing on “Creating thoughtful and quality content [. 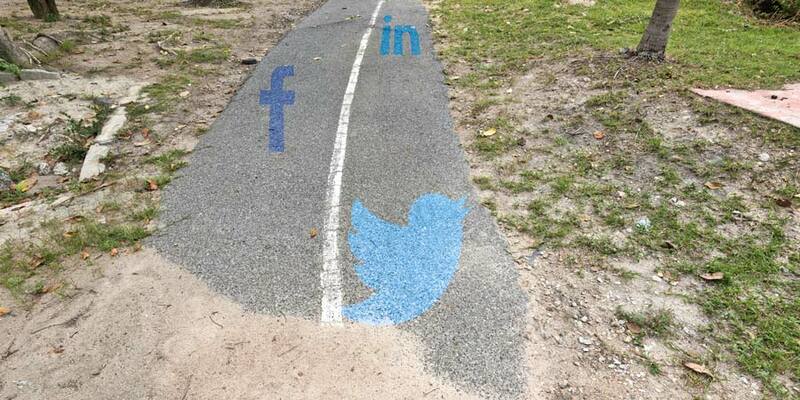 It] is still just as critical to getting found online as it has always been. Even the latest No Name’ Google Core Search Ranking Update’ that rolled out in January 2016 isn’t going to hurt SEO that’s focused on content quality. The definition of quality may shift. However, its core remains as dependable as Google’s focus on getting better at LSI. Focus on your customer. Nick Stamoulis of Brick Marketing states it well. “Content is so important to our company that EVERY member of our team that we hire has to have a degree in writing, journalism or English along with their Marketing background. Because everything we do today from an SEO perspective (onsite optimization, blogging, content development, social media, even PPC, etc.) requires a great command of the English language. If a Grammarly app in your browser can pick up on poor grammar, expect Google to be grammar sensitive as well! “Focus on making your content better, says Laura Crest. Identify the questions your prospects ask and put those answers on your site in text and video. Make sure your content represents your company. Consider outsourcing if you feel overwhelmed with the challenge to produce top-level materials in-house. Fix any low-quality content on your website. Google’s Ides of March doesn’t have to be something you fear. It can be a time of celebration. That’s all it was before Caesar’s assassination. When you recognize the great principle driving Google’s engine—quality search results delivery, you need only to focus on the same goal. Produce quality content—video, audible and written—for the people you serve. And deliver it as quickly as possible. 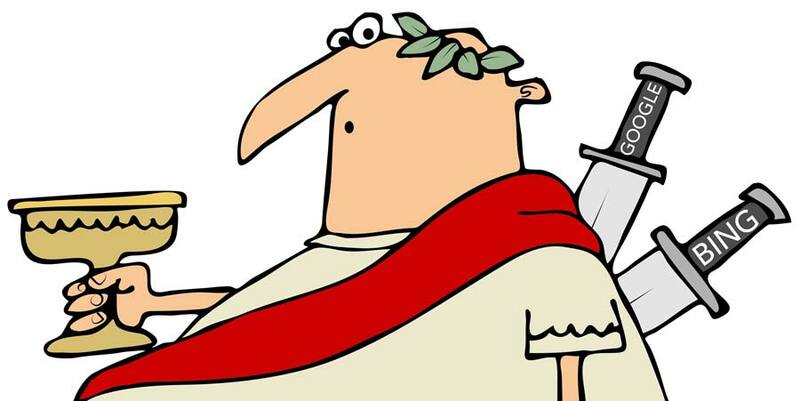 It’s a assassination-proof approach to the Ides of March. PS - If you're looking to improve your SEO, and avoid being assinated from search engine result pages, download our free eBook: Learning SEO From The Experts below. 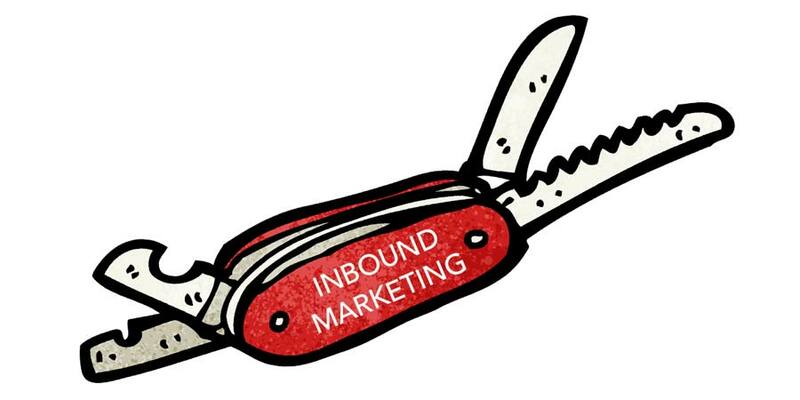 Previous Post Is Your Marketing as Functional as a Multi-Tool Pocket Knife?